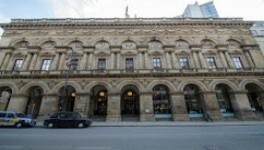 A luxury Manchester Pamper day for two at the Sienna Spa situated in the 5* Radisson Edwardian hotel in the centre of Manchester. 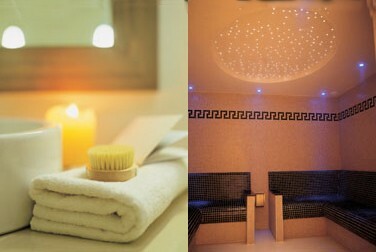 This pamper day will leave you both feeling totally relaxed with full use of this luxury spas facilities and a choice of Spa treatment each in one of the beautifully appointed treatment rooms, which gives the perfect environment for your Spa treatments with gentle aromas and soft music to help remove you completely from today’s hectic lifestyle. 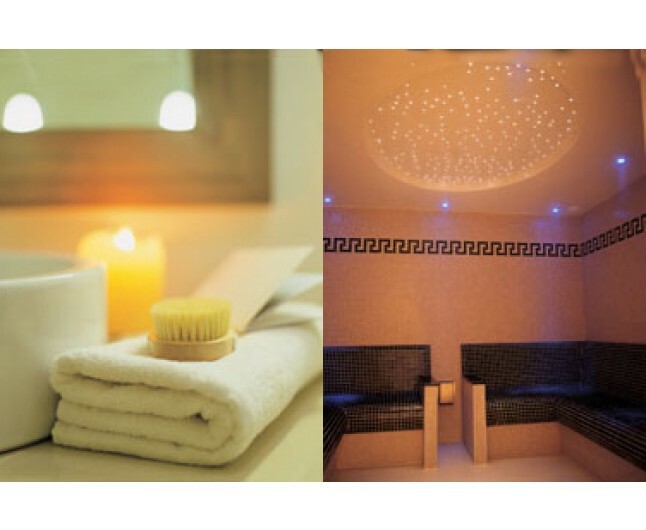 The Sienna Spa offers a haven of peace and tranquility and is the perfect place to relax and unwind together. This experience is for two people only, valid for 12 months from date of purchase. 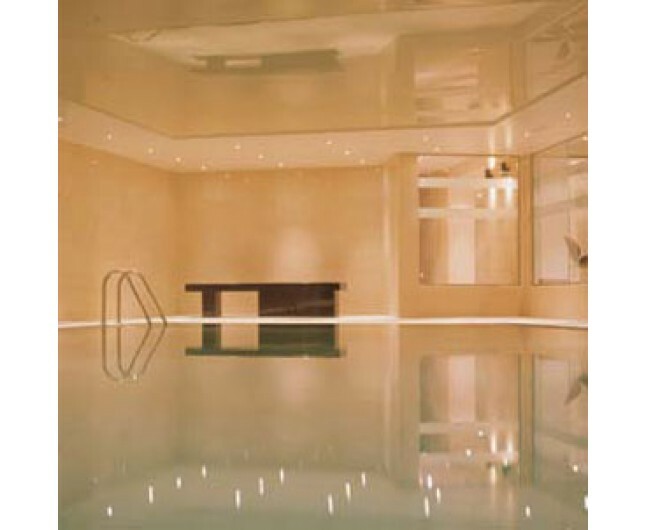 You may chose from one of the selected treatments only, you may have full use of all spa facilities. 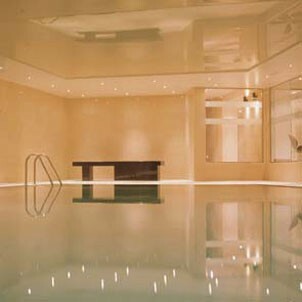 Sienna spa is open seven days per week. Please book in advance. This experience is suitable for men and women. Please bring appropriate swimwear. This experience is also suitable for group bookings such as hen parties.